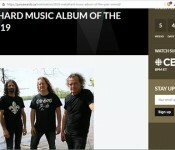 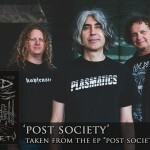 2016.06.17 – VOIVOD Announce European 2016 tour with Entombed A.D.
Voivod have announced they US / Canadian Post Society Tour 2016 with King Parrot and Child Bite. 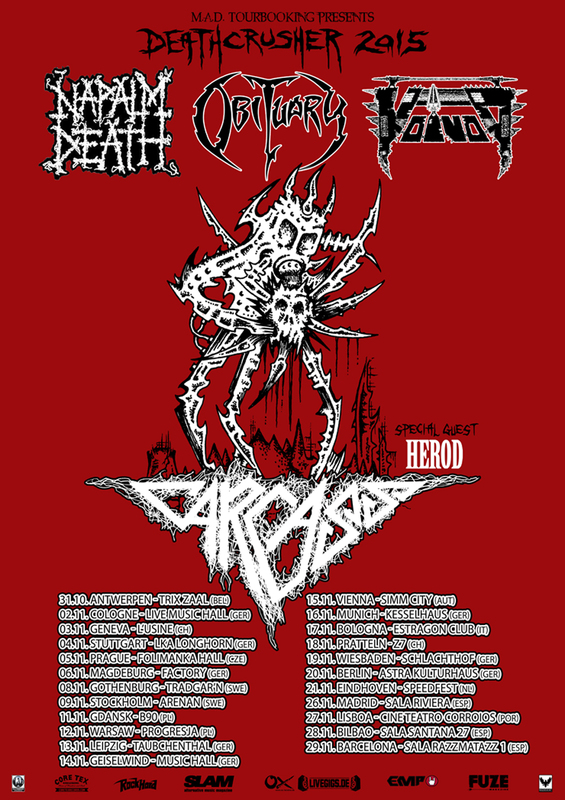 2016.02 Voivod are now on tour! 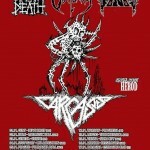 VOIVOD are now on tour across the USA!! 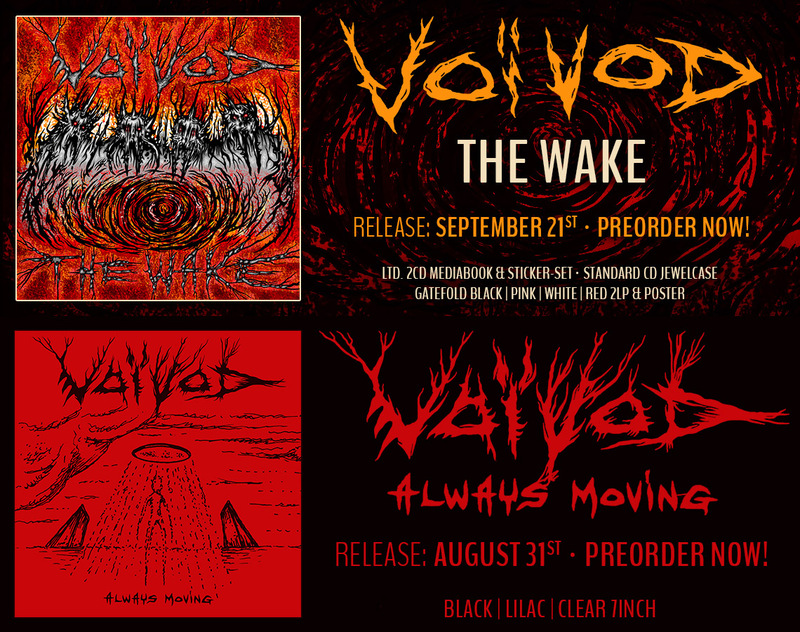 Check out the updates dates below! 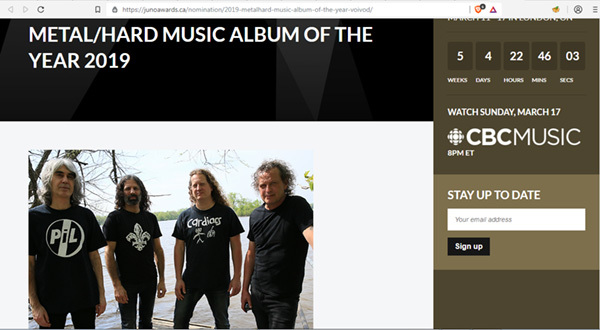 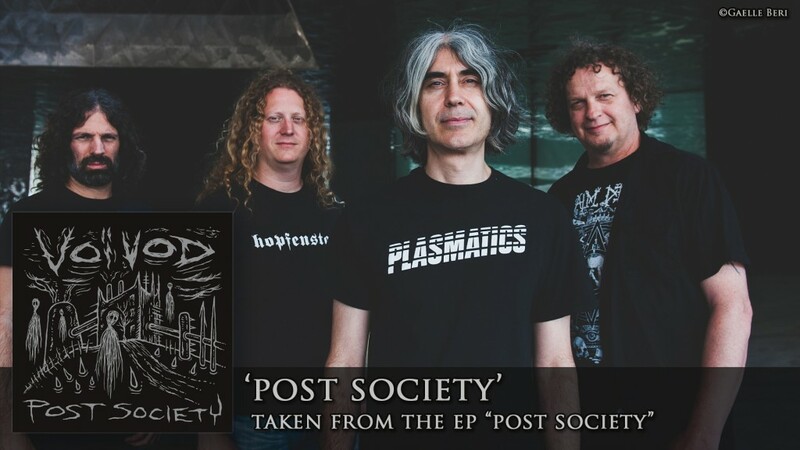 2015.12.23 – Voivod Announce “Post Society” EP release & US tourdates!